Privately Owned Local, Statewide & National delivery service. Express Freight Need to get it there in a hurry? 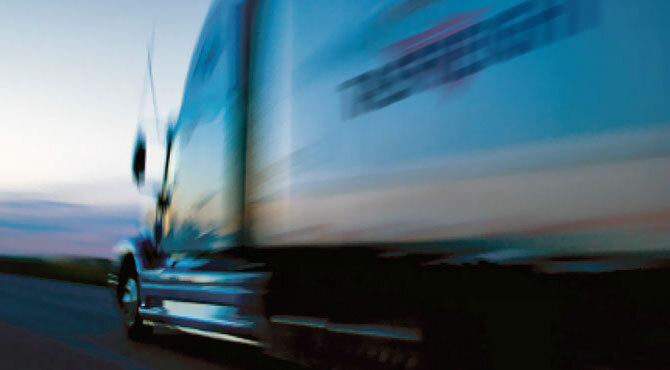 You can rely on Tasfreight to deliver your freight quickly & reliably - no worries! 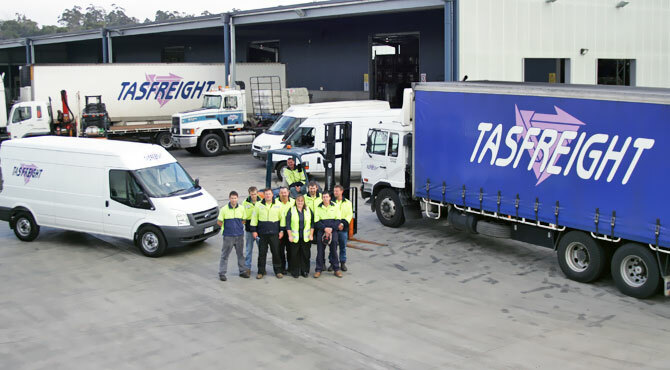 Welcome to Tasmanian Freight Services. 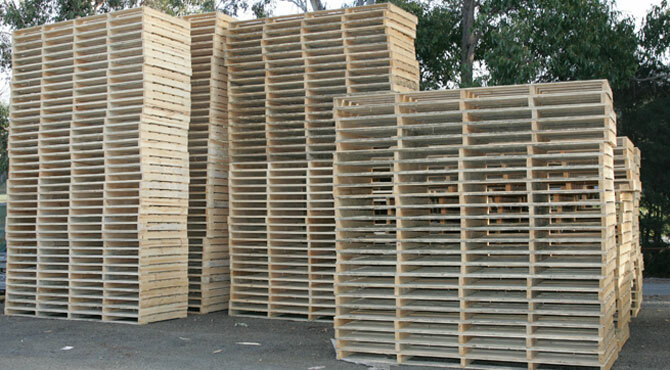 "Aiming to be the best, providing a reliable, efficient, quality service at all times..."
We offer door-to-door deliveries throughout Tasmania, and mainland Australia. 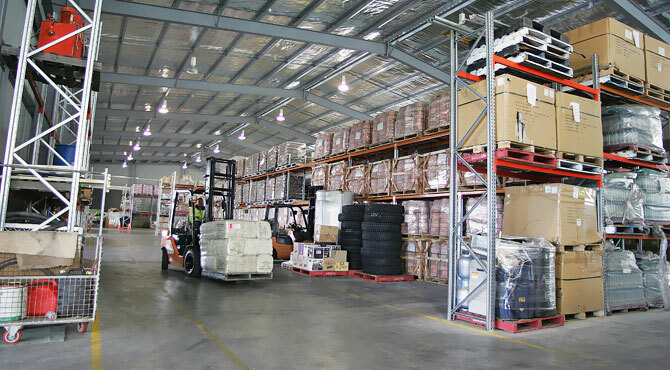 Clean, spacious storage is available at all our depots. Contact the depot manager for details. 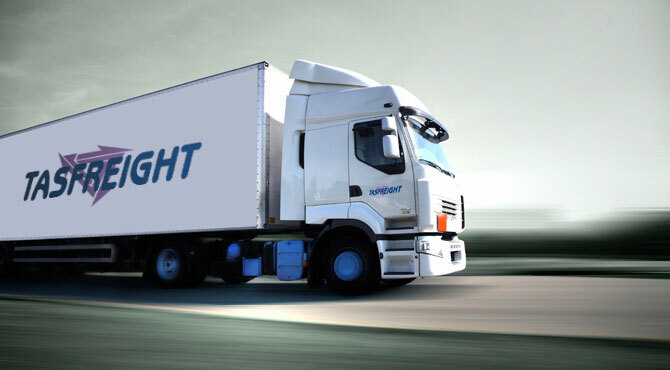 Need to know what your freight is going to cost to transport? Use our quick quote form!